Brand NEW energy-efficient home ready NOW! 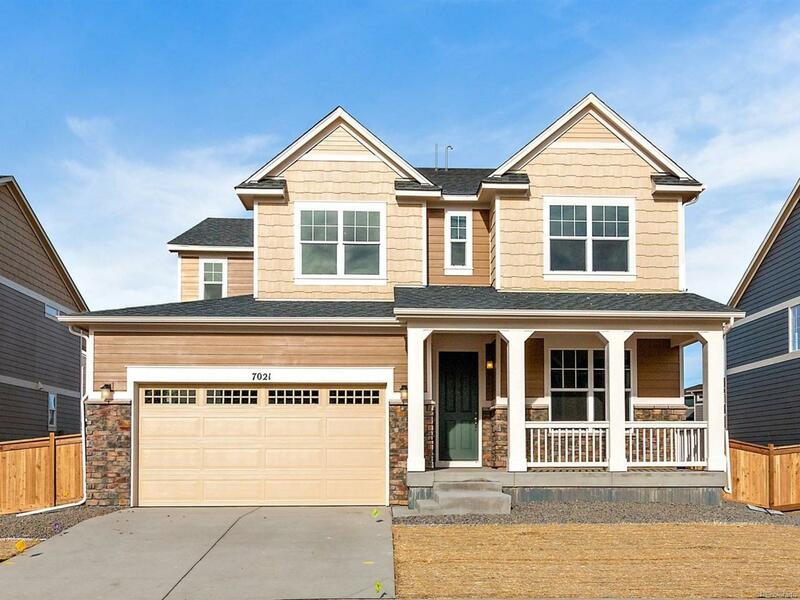 This beautiful south facing Apex home has elegant painted maple cabinets, granite kitchen countertops, 7" enhanced plank flooring, dual walk-in closets at the master and a gas range. Enjoy living at Aspen Reserve conveniently located close to Downtown Denver. Known for their energy-efficient features, our home help you live a healthier and quieter lifestyle while saving thousands on utility bills.